For first-timers, stepping into the salon and onto the colourist’s chair can be very overwhelming. Getting a professional dye job means an expert will handle the colour mixing, but you’re still the one who should know what you really want. Voice out every detail about the look that you want to achieve because not doing so will only give you a disastrous and pricey outcome. Before heading out to the salon, here are several tips that you should know prior to getting your hair coloured. Bring along a picture of the look you want to achieve. Prior to dyeing your hair, look for a sample picture of the specific look that you want to achieve and show it to your colourist. This way, you’re colourist will have an idea as to how he/she should handle your hair. Avoid shampooing your hair prior to your hair dyeing schedule. This is an important tip that you should keep in mind. Doing this will allow the colour to properly set in your hair, giving you a longer-lasting result. Use colour protective hair products. Once you’ve decided to colour your hair, ensure that you keep them protected by using colour protective shampoos and conditioners. 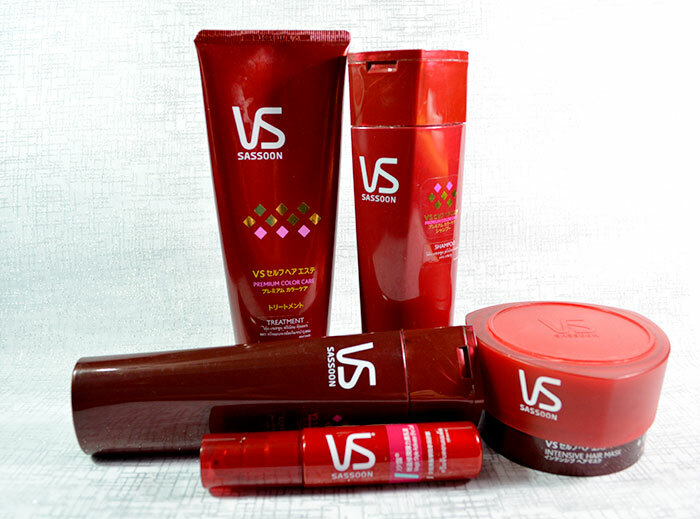 These products will help in making your new hair colour long lasting. Keep the base to your natural hair colour. Since it’s your first time to have your hair coloured, it would be ideal to keep your base as close to the natural colour of your hair, and just make it richer with lowlights or bump it up with some highlights. Ask for colour protectant before finishing your look. 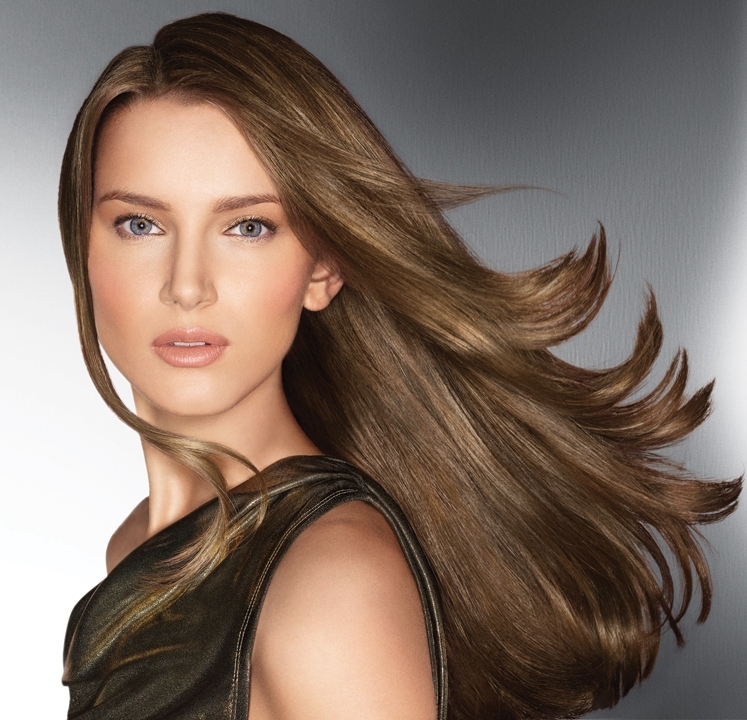 Ask your colourist to apply some colour protectant serum on your hair prior to blow drying. This will help in protecting your colour-treated hair from any environmental damage, as well as from heat tools and styling. Avoid shampooing your colour-treated hair daily. 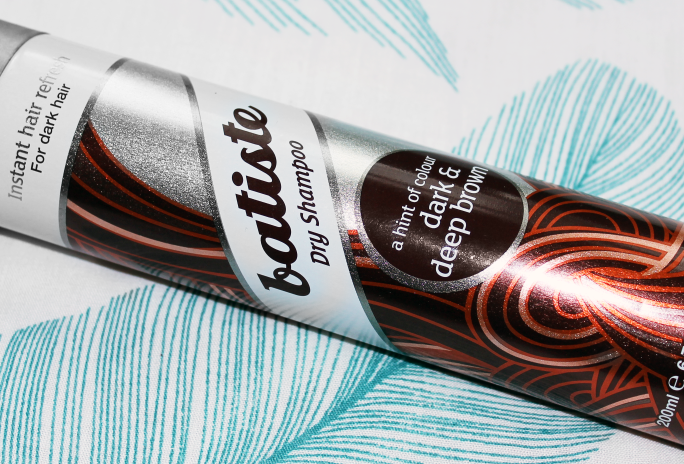 Since you already have a colour-treated hair, it would be best to skip on shampooing it every once in a while. Just shampoo your hair twice or thrice a week, or use dry shampoo in between each wash to freshen up your hair roots. Having your hair coloured is a good way to add some oomph on your look. Knowing these tips beforehand will not just help you avoid a disastrous outcome, it will also help you in getting the most out of your colour-treated hair.